So the long anticipated SPL Parts product release wait is finally over for all the Scion FR-s Subaru BRZ GT86 owners. 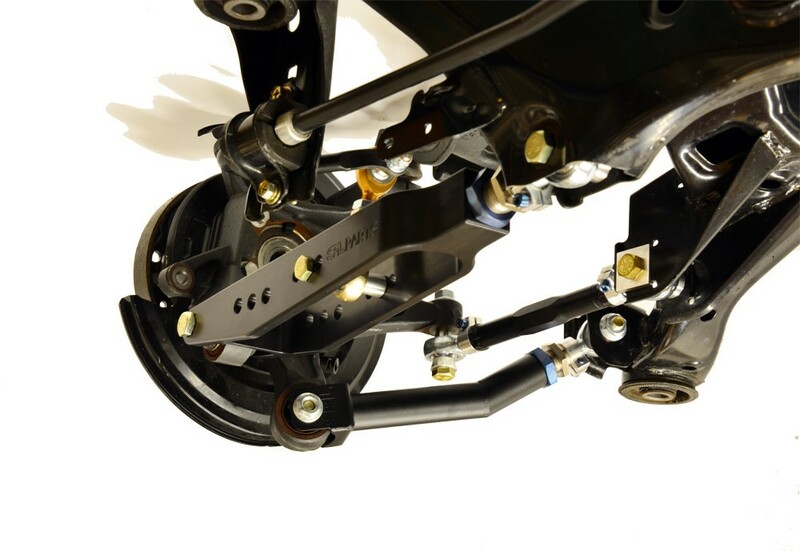 SPL Parts now offers a full line of suspension products to help bring your GT86 into full racing spec. Check the Scion FR-S Subaru BRZ GT86 Section of our site for these updated parts.